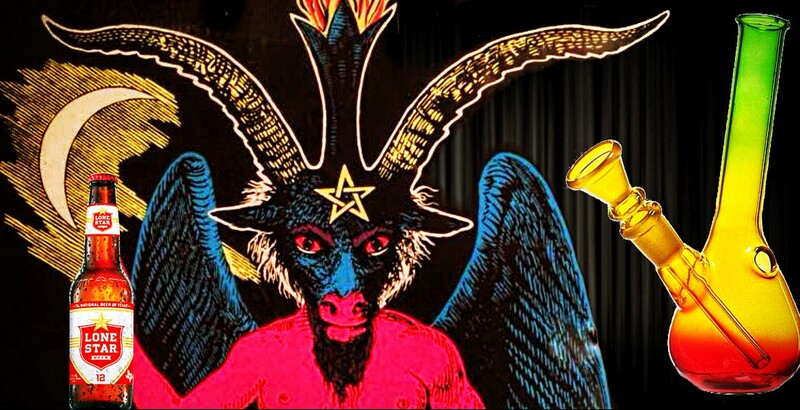 Art For The Satanic World. Make A Wish Upon A Lars. ← The Wizard And The Neckbeard. Meet P-Wiz’s Friend’s & Foes.